We have expertise team in different technologies like Microsoft Technologies, Java/J2EE, PHP, Flex, and Flash. We also provide dedicated developers and designers. We have served clients of every field with their best satisfaction. eLink IT is provides best solutions for Offshore Development. eLink IT provides best e-Business Solutions, Application Development and Maintenance. We have best experience in IT Consulting and Services. eLink IT Solutions is the company whose growth going in state vertical line. Has good expertise and large client database. eLink IT provides you best solutions because our presence is global. We are in US, Canada, Australia and India. eLink IT has developed good infrastructure in India. 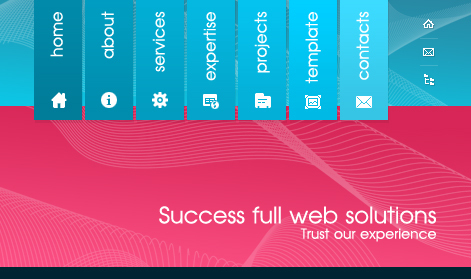 Our reputation enables us to serve in terms of Offshore Software Development, Web Development, designing of website and their corresponding development. eLink IT strongly believe in clients satisfaction. Our motto is our client. We are dedicated to our client.